If you’re looking for the perfect warm, comforting meal that won’t blow your healthy eating resolution this winter, you’ve come to the right place. 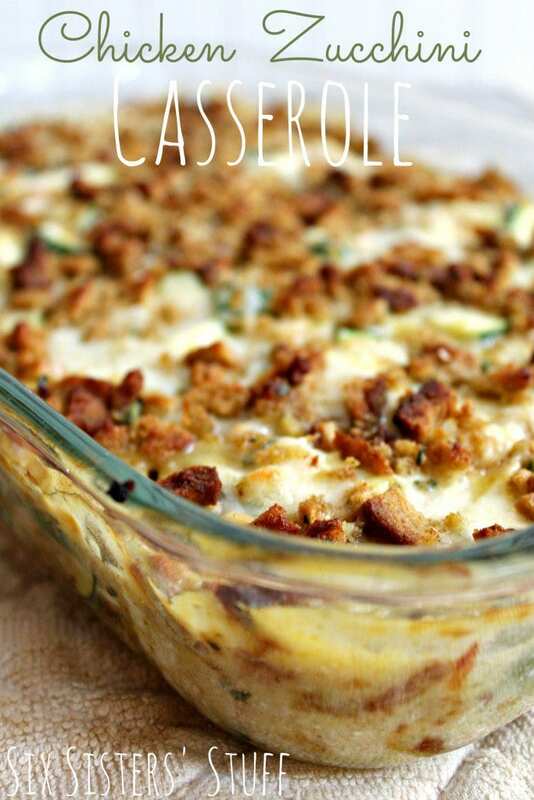 Behold, warm veggies covered in low-fat cheese and topped with breadcrumbs! It’s a meal that’s easy to prepare, delicious, and just as soothing as something a little less on the healthy side (i.e. typical “comfort food,” like carb-heavy mac ‘n cheese). The recipe for baked zucchini, spinach, and feta will change your weeknight dinner situation for the better and comes via the blog Skinny Ms. 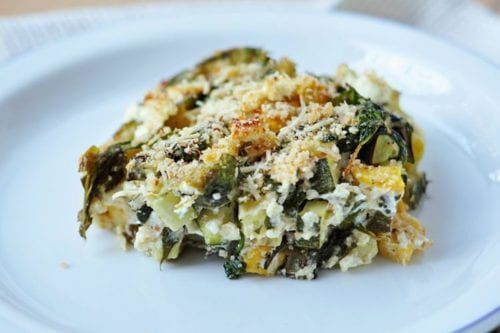 It calls for baby spinach, zucchini, and yellow squash to be combined with low-fat and fat-free versions of feta and Parmesan cheeses. Lastly, it’s sprinkled with whole wheat panko bread crumbs for a delightfully crisp topping. Garlic powder, basil leaves, and black pepper go in for added flavor, so this dish is far from bland! 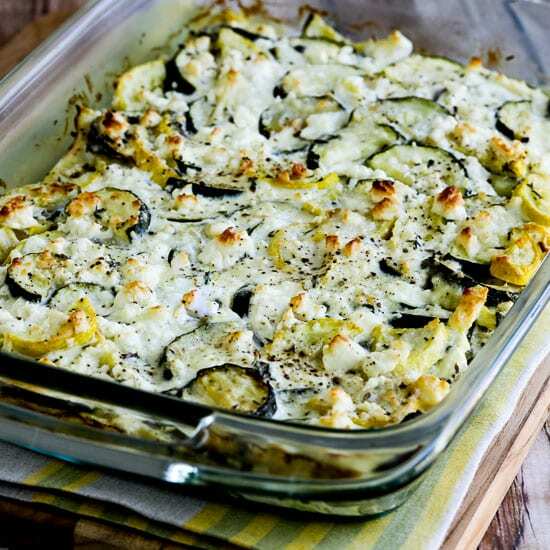 Most zucchini casseroles are excellent vegetarian dinner options. However, if you’d prefer to add some meat in the mix, you can also create a version that has chicken baked into it. 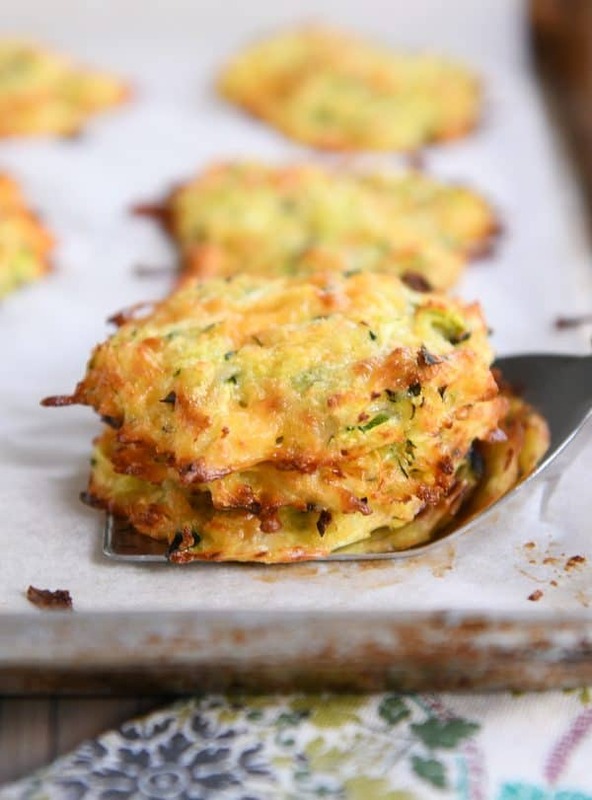 No matter how you serve it, these warm zucchini meal options are sure to help you have a year that’s filled with healthy and delicious meal options! So, get ready to settle in on a cold winter’s night for just the right combination of tasty and healthy to keep on rotation all season long. Blue Sky Science: How do the sun and rain make rainbows?